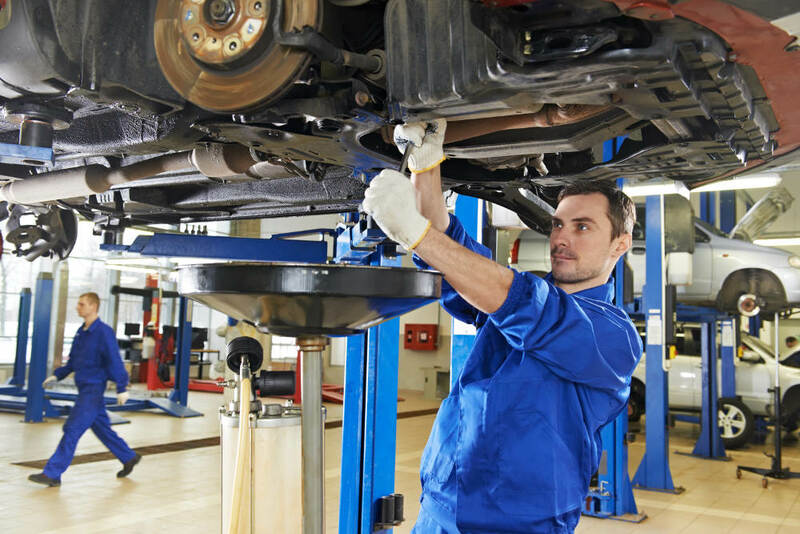 The summer season is a time of year when you’ll usually be on the road more often, which means that your vehicle needs to be in the best operating condition possible. There are a few things that you can check on your vehicle or let Road Runner Auto Care check before getting on the road, especially if you’re taking a long trip, such as the fluids in your vehicle as well as the electrical system. One thing that you should do in the summer is changing your oil. Use a thicker weight because the heat in the summer will thin the oil faster than the colder temperatures in winter. You don’t want to leave old oil in your vehicle because this is what keeps the components of your motor lubricated. 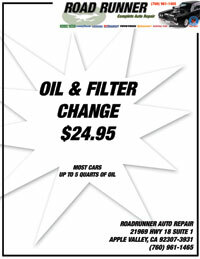 Road Runner Auto Care can also change the oil filter, which means that more debris in the oil and motor will be trapped instead of circulating through the vehicle. Some of the other fluids that Road Runner Auto Care can check include the coolant, which is a fluid that keeps your motor cool while it’s running, and the transmission fluid. If you notice the temperature in your vehicle rising when you’re driving and not coming back down, then this could be an indication that there isn’t enough coolant in the radiator or that there is an issue with the thermostat or fan. 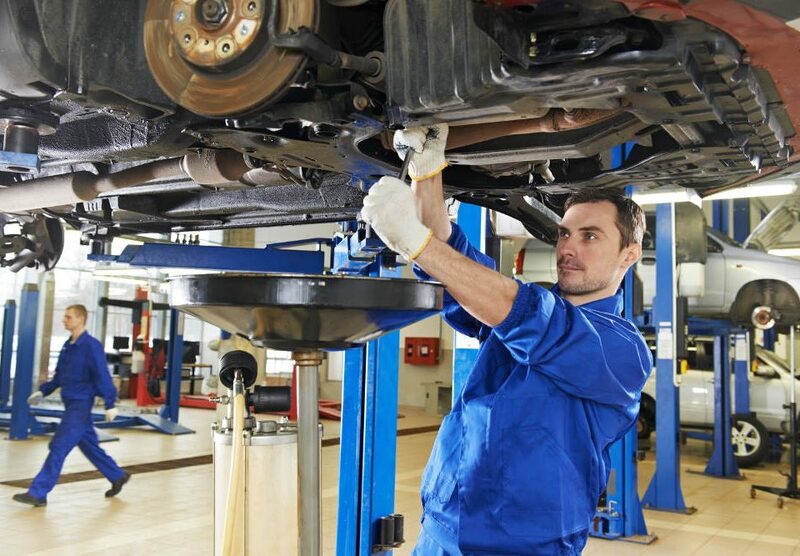 Road Runner Auto Care can check all of these components to ensure that your vehicle doesn’t overheat, which can damage the head of the vehicle as well as the motor. Check your tire pressure, which is something that many drivers don’t think about. Warmer temperatures expand air faster than colder temperatures. You want to keep the tire pressure a bit lower in the summer months to allow for this expansion, increasing the pressure in the winter.